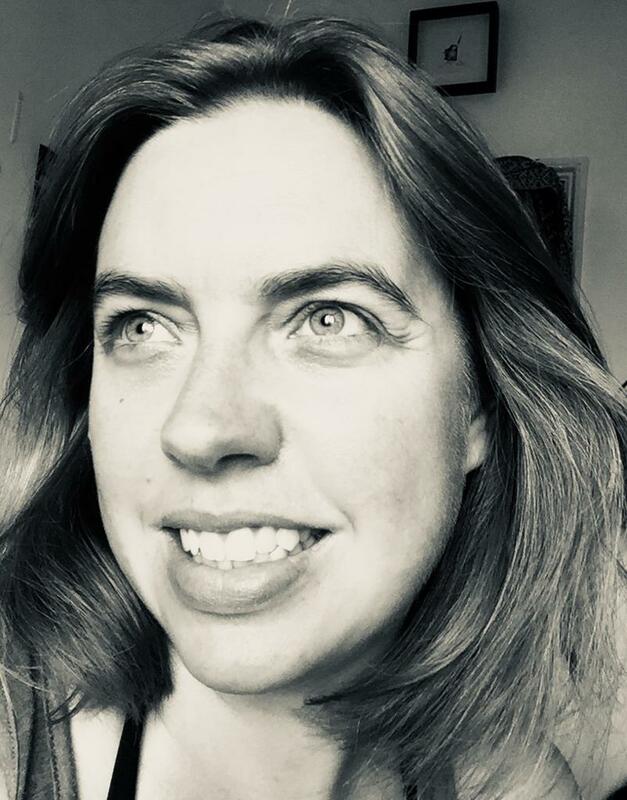 Gwendolyn Sterk, Public Affairs Manager, at Welsh Women’s Aid writes about the Times Up movement in Wales. Time’s Up on inaction – we need to create the changes now! 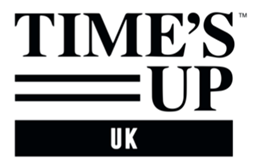 On January 2018 the international Time’s Up movement was launched as a unified call for change – together we’re calling time on sexual assault, harassment and inequality in the workplace and has been highlighted by actors, directors, producers, costume designers and others from across the film industry at high profile award ceremonies. Time’s Up campaigns to challenge sexual harassment of women by men has gained attention across the globe, and Welsh Women’s Aid has been working to ensure that this movement is visible and creating change in Wales. Last International Women’s Day over 150 women activists, campaigners, advocates and survivors stood with us in solidarity with sexual harassment survivors across Wales to call Time’s Up on sexual harassment and the attitudes and culture which allow it to flourish. 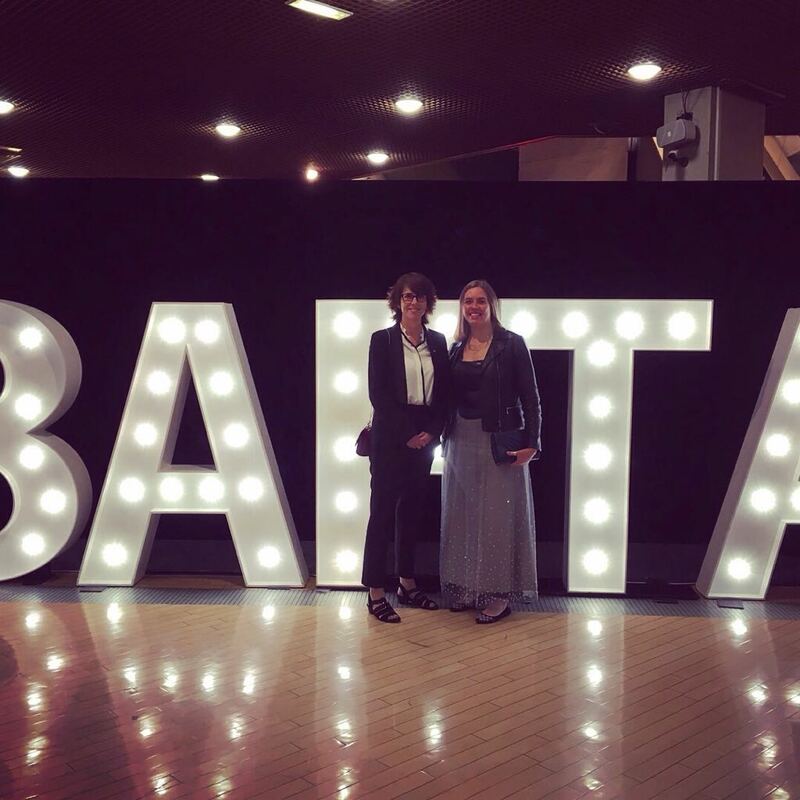 Since then Welsh Women’s Aid have taken the campaign to BAFTA Cymru and Cardiff International Film Festival. We have also received funding from the Time’s Up UK campaign – Justice and Equality fund, a fund set up as a result of the Time’s Up and #MeToo movement, supported by Emma Watson, Keira Knightley and Emma Thompson. As the national charity on violence against women and girls, we are using the funding to provide training that will increase the knowledge and skills of women’s support services across Wales to help women who’ve experienced sexual harassment. We have also met with and held events with activists from a range of organisations, industry professionals from government, unions, legal professionals, student representatives and education professionals; hearing from women from a diversity of backgrounds and experiences to identify the action that needs to happen in Wales to progress Wales to a nation where women live free from harassment and have the opportunity to thrive in a safe and equal society. • Commitment to deliver robust work place polices, clear procedures of accountability, effective training and promotion of gender equality. • Active promotion of women’s rights, including enabling access for all women to their legal and civil rights to challenge sexual harassment. • Sustainable specialist support services funded across Wales so that they are accessible whenever and wherever survivors need them. • An intersectional approach sewn in to the fabric of our actions, ensuring we expose and call out all discriminatory attitudes, behaviours and systems that maintain and reproduce inequality for all women. The words ‘Me Too’ have exploded into a powerful movement on social media and beyond, which continues to involve millions of women speaking out about men’s inappropriate, unwanted, harassing and abusive behaviour. However we must remember the origins of this campaign can be traced to 1997, before social media dominated our lives, when Tarana Burke sat across from a 13 year old sexual violence survivor and felt she could not say ‘me too’. Then a decade later Burke initiated “Me Too” as a grassroots movement to help survivors in Black and minority communities, highlighting the importance of intersectional understanding of women’s experiences. Recently Tarana Burke has spoken about the movement going global. While she has called out the silencing of Black and minoritised voices within the movement, she still believes we can shift how we talk about sexual harassment, we can shift how we respond to it and we can shift how the culture understands it. #MeToo has enabled change as it’s making a difference in the number of sexual assaults that we see. If Time’s Up is going to make a difference, it will be in a meaningful shift across society in the way we respond to survivors of sexual violence. As Tarana Burke has said herself, “If we keep making statements and not doing the work, we are going to be in trouble”. For me and Welsh Women’s Aid this needs to be from the grassroots up, built by diversity of women experiencing sexual violence, hearing our collective trauma and take action.